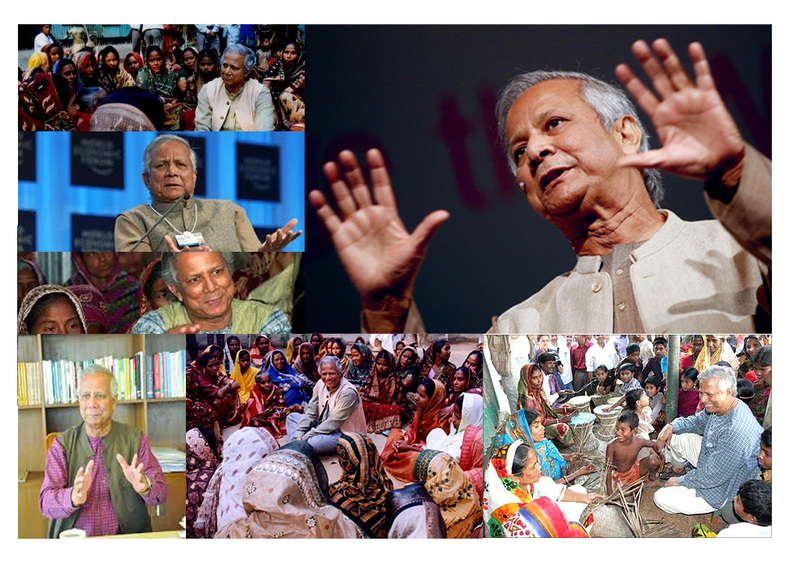 Founded in 2007, School of Microfinance is dedicated to meeting the needs of Learners. We offer flexible and online learning scope. 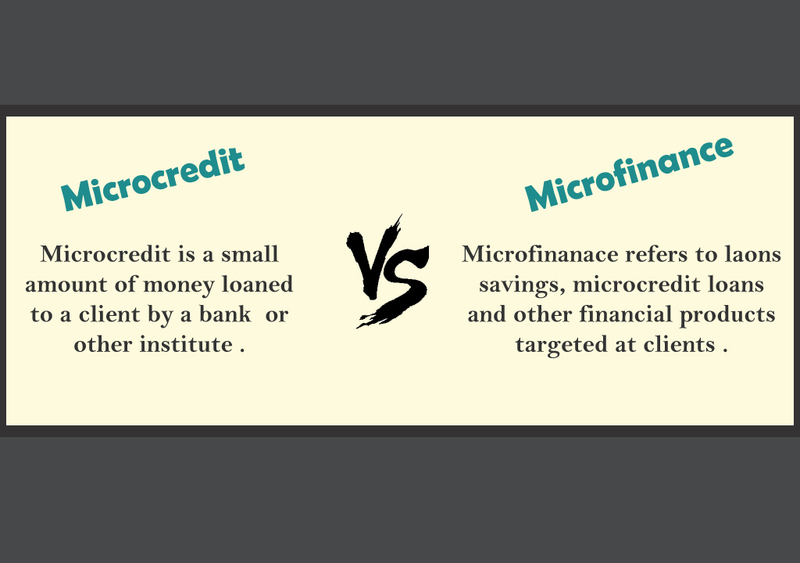 Know about Microfinance sooner than you think. School of Micro-finance is an initiative for open a window for much people who are willing to know Micro-finance as well as Micro-credits. 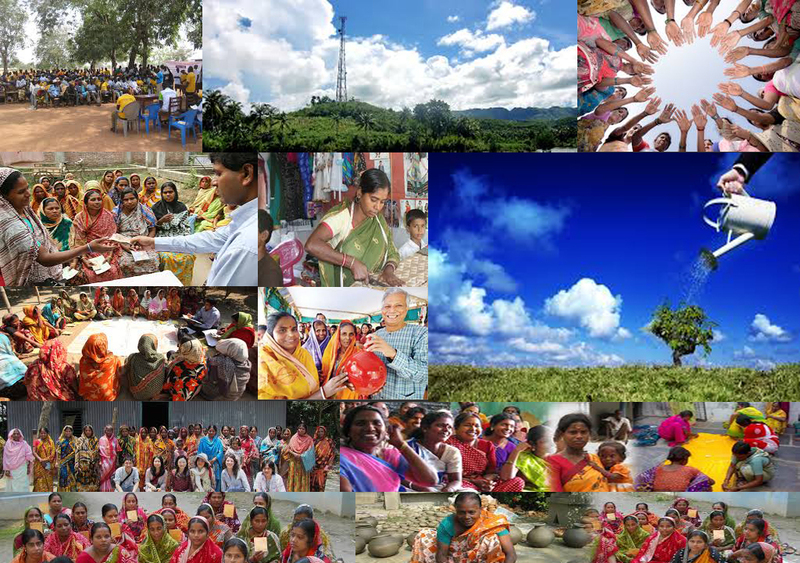 A professional and expert team is contributing for school of Micro-finance. 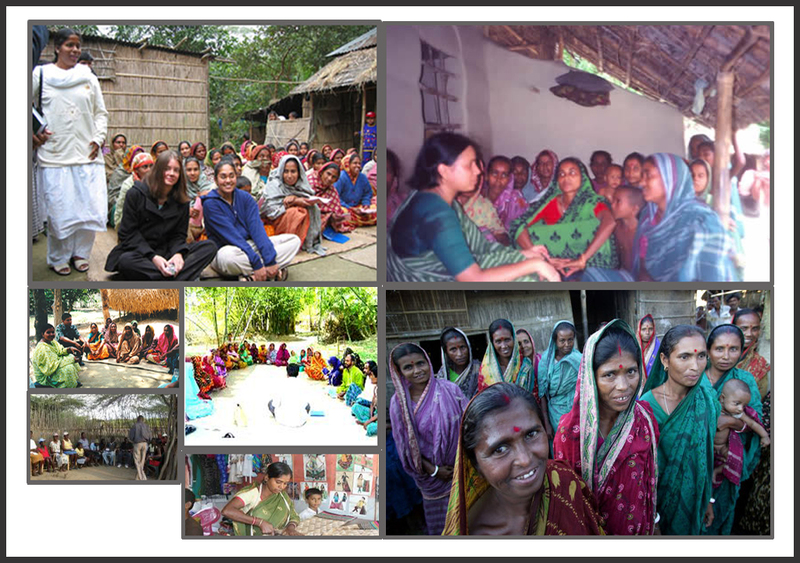 School of Micro-finance is an independent & nonprofit initiative for improving people’s lives and solve social problems.